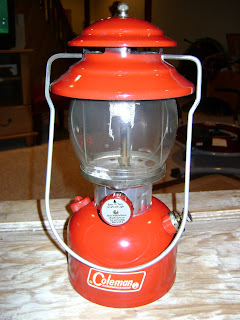 I found this red Coleman lantern in a Salvation Army Store. It looked interesting but was a little dirty. I thought for $6 probably can't go wrong, besides I could just use it for myself. Got home and cleaned it off and it was in near mint condition. Looked up on the web and found that the date is stamped underneath with the last two numbers of the year. 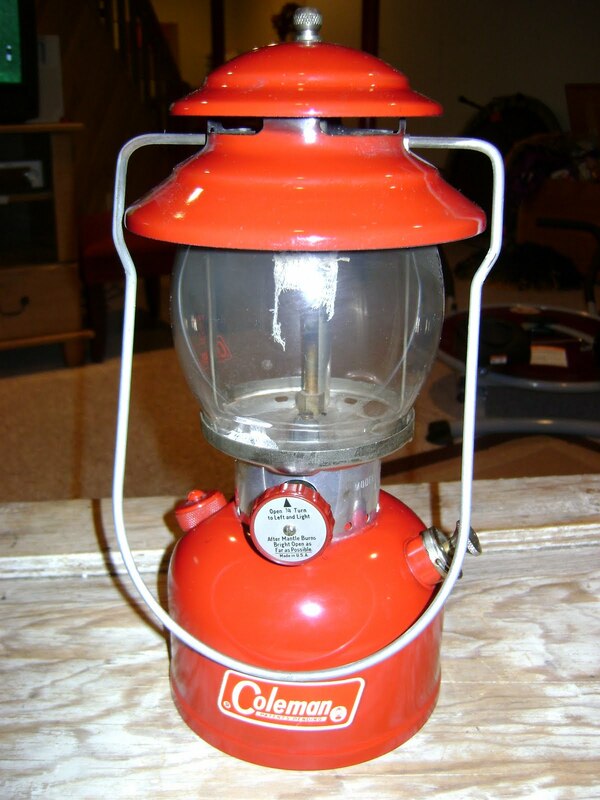 This is a 1966. I sold it for $75.00.